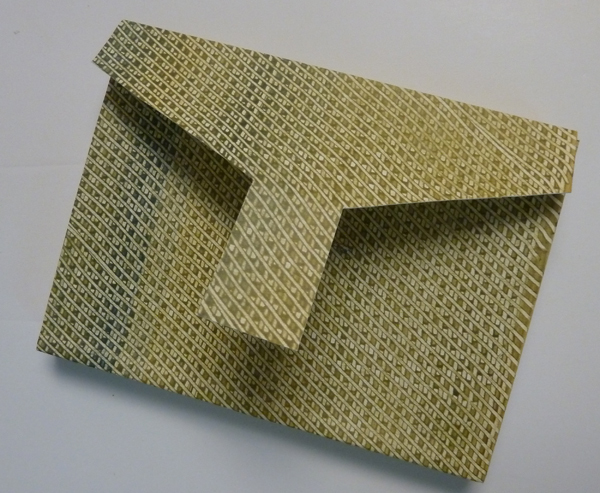 I am taking a Fashion Institute of Technology (FIT) Design and Communication basic bookbinding course. Except for one 8 hour workshop on how to make a cased-in book, I am essentially a self taught bookbinder, and even studied and made a different structure each month in 2013. It is wonderful to have tips, ideas, and new variations from a professional bookbinder and have already made 3 small books for her to teach us basic skills. Each book was made with copy paper, so they are only 6 X 4.25 inches. And each has a soft cover - for which I used white Canson 2-ply Smooth Bristol Board. 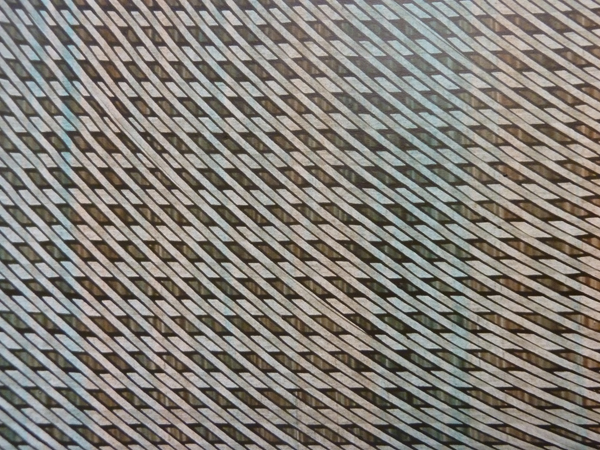 This book has 10 folios and was made with a 3 hole pamphlet stitch. After I made the book I used watercolor to paint the paper. The cover was cut 5 X the width of the book. 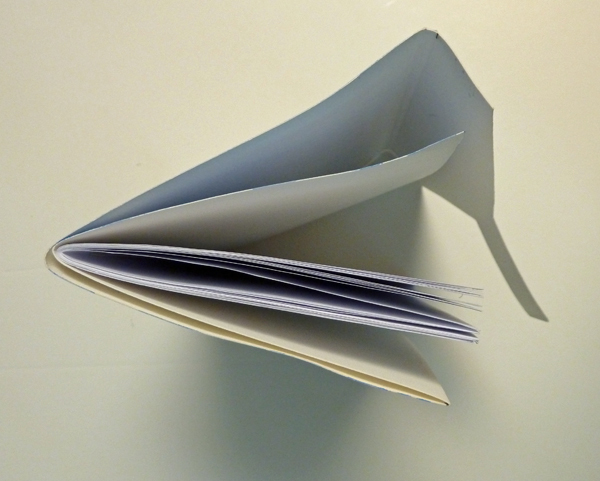 The front piece folds back on itself and then wraps around the book with the flap inserting in the double folded front cover. I love the structure because it makes a very sturdy, inexpensive little notebook. The second book is a double pamphlet book, which I've made before and have a tutorial on my blog. It was made with a 5 hole pamphlet stitch, and then painted. Book #3 is a Flat Back Multiple Signature Book. We used 50 sheets of copy paper and made 10 signatures. Learning how to cut all 50 sheets at once is a skill that I will never forget! We used a herringbone stitching pattern, which I've not seen listed in any of my bookbinding books, and then glued the spine. My cover was made with my last strip of the Bristol paper which I made as paste paper - on a whim - because I had a little paste left after making a new batch of paste paper. And I made a flap just because I felt like it at that moment. 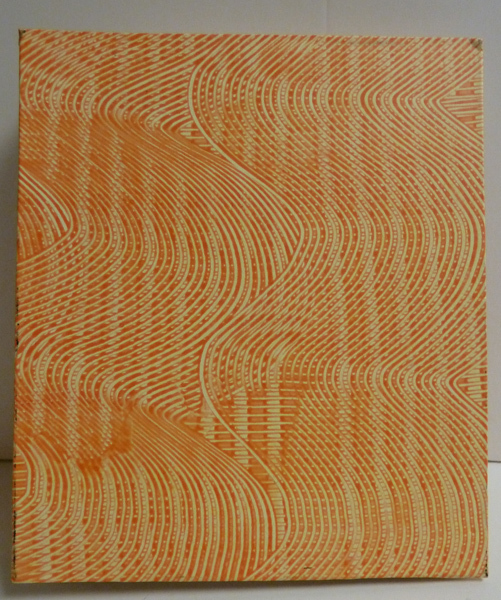 This week I made nineteen 14 X 17" sheets of paste paper to replenish my stash and this was my favorite piece. I was reluctant to start making books, even though I love books in all shapes and sizes. But in 2005 I couldn't find 140 lb watercolor sketchbooks and eased into making them by recycling old orphan books. 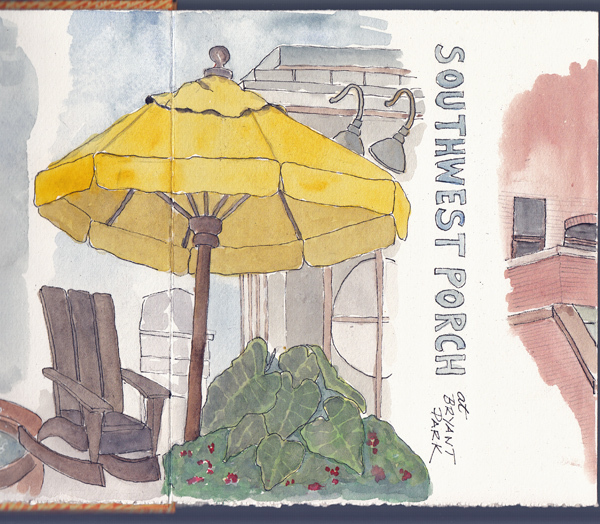 When Moleskine made their watercolor sketchbook, I tried them and really disliked the landscape format. So I took the 2008 workshop to learn how the professionals made sturdy covers and started making my own cased-in books. Now feel like an amateur bookbinder which brings me great pleasure. For anyone who is interested in seeing the many types of books I've made, scroll down the page - and on the right to the category section of my blog. Pat, Benedicte, Teri and I went to Christie's Auction Previews for Asia Week on Friday - primarily to see the Contemporary Asian Art. I am beginning to have several favorite artists and I'm always surprised by the contemporary sculpture. 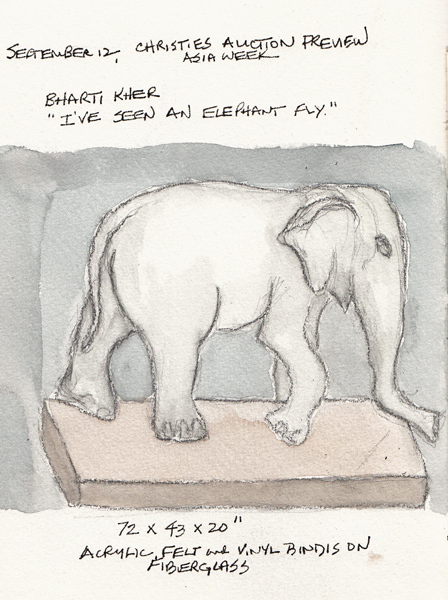 This time I of course gravitated toward the Elephants - the subject of my winter project several years ago. 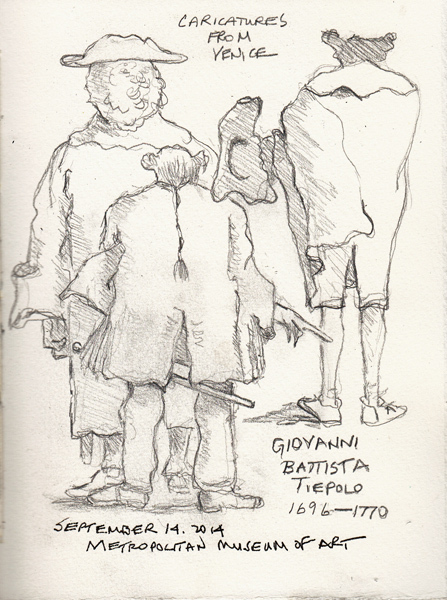 On Sunday I spent an hour at the Metropolitan Museum of Art sketching Tiepolo Caricatures before the exhibit ends. I discovered that I LOVE Tiepolo drawings - father or son - at several drawing exhibits at the Morgan Library and Museum. And the five caricatures by Tiepolo the elder did not disappoint. Here is a composite drawing of 3 of them. There were many more drawings by Tiepolo the younger - all of Punchinella in a life story arc from birth to burial. But I didn't attempt one of these detailed drawings. 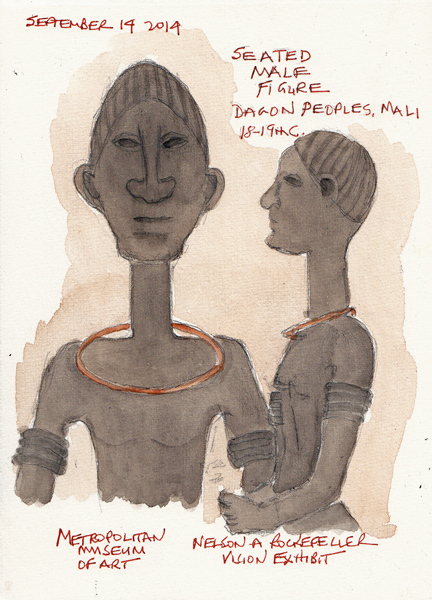 On my way out of the Museum I saw that the Rockefeller Primitive Art exhibit was almost closing and LOVED this seated male wooden sculpture from Mali - 18th-19th C. So I tried to capture his wonderful face. 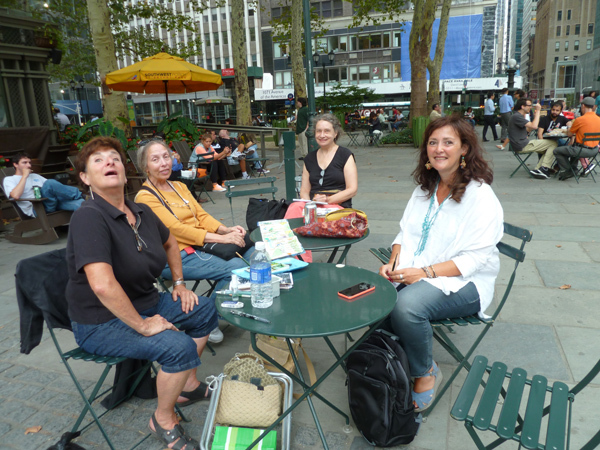 I was meeting the Urban Sketchers Group in Bryant Park, behind the New York City Public Library. When I arrived, there was a photo shoot in the middle of the lawn, which we assume is a publicity shot for the upcoming revival of On The Town. When I arrived at our meeting spot, I met Valentina, from Palermo, Sicily - someone who just looked up the NYC USK group and showed up! 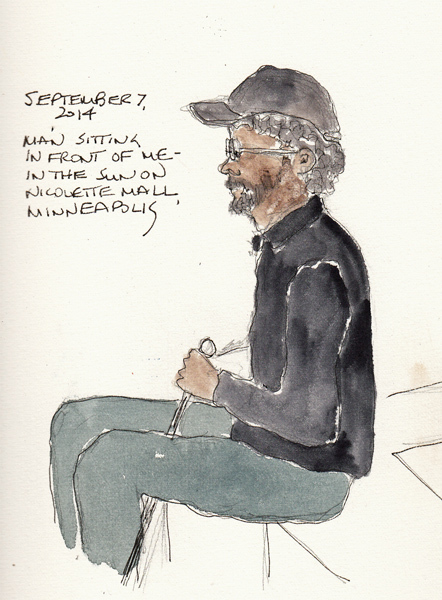 I love that the International Urban Sketchers Group provides this level of communication worldwide between artists. Valentina is the artist on the right. 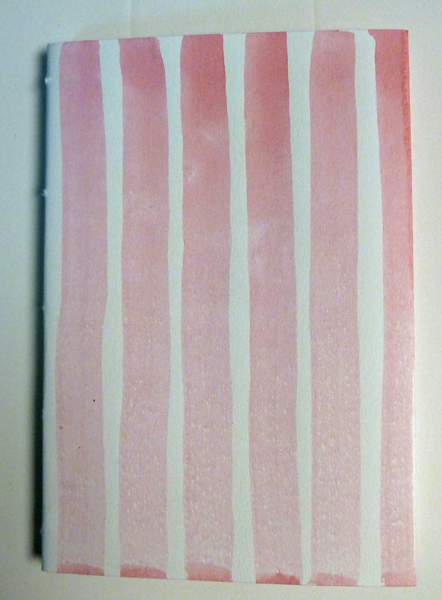 I am using a new accordion watercolor book - with a cover of paste paper that I made last winter. 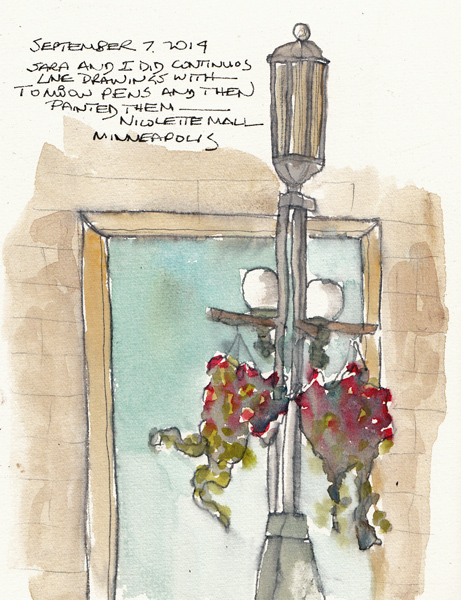 I used this for painting the Planetarium from the outside, last Thursday, at the American Museum of Natural History, and for several paintings this week when Urban Sketchers met in Bryant Park. 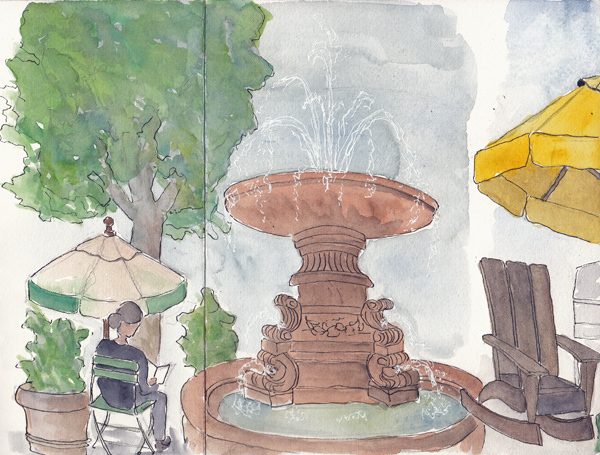 These paintings, the Southwest Porch Patio, and the Fountain are from Bryant Park. 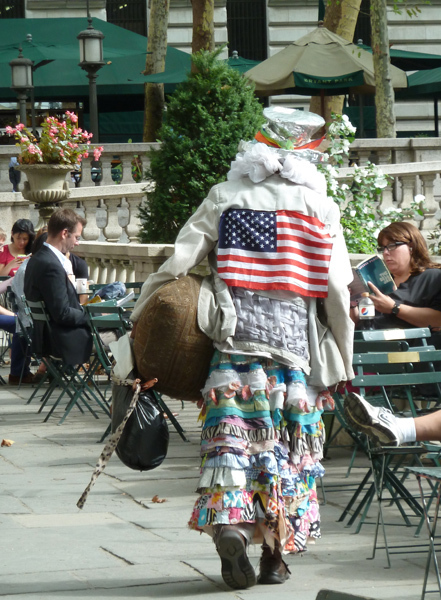 As I was leaving Bryant Park I took a photo of another fascinating NYC site. Any ideas?? We spent this past weekend in Minneapolis, Minnesota for a very special wedding. And I actually made time to sketch in my daily watercolor sketchbook and finished 5 pages in 3 days. 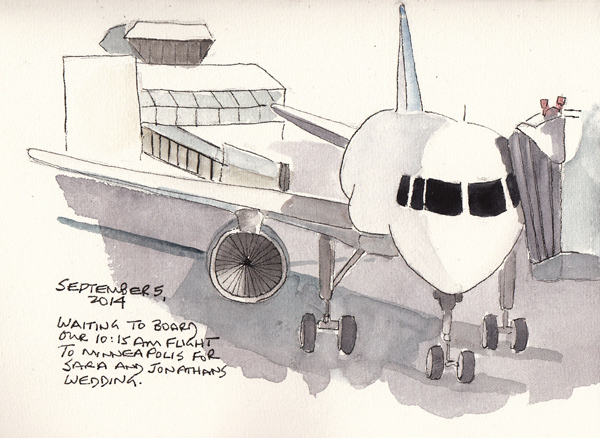 I haven't done an airport - waiting plane drawing in a very long time - but I had a few minutes to spare. 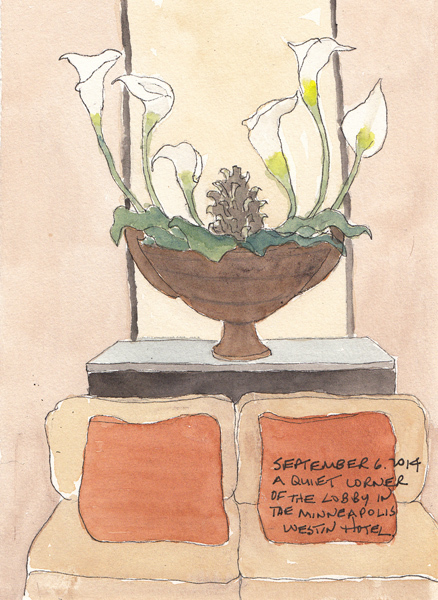 There was a beautiful flower arrangement in the area around the elevator, so I sat for a few minutes - long enough for a quick sketch and painting on our way out Saturday morning. On Sunday we had a few hours before we had to leave for the airport and were with our wonderful friends Jeff and Sara. Sara and I sketch at the beach each summer, so we voted for a walk and some sketching while our husbands talked. We walked down Nicolette Mall and chose this huge fountain sculpture called Minnesota Birds. 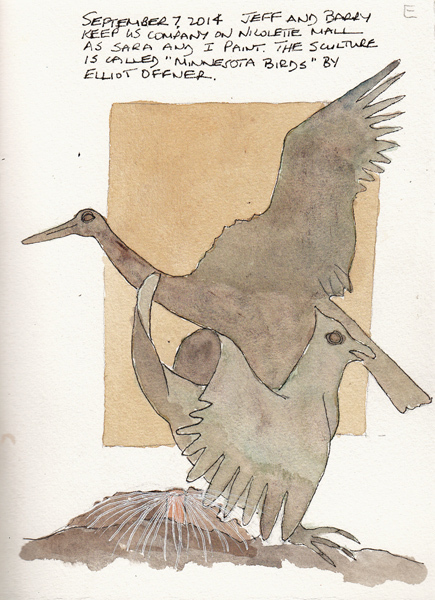 I only could fit the heron and grouse on my page. The Loon was on the other side, and only a few tail feathers were visible from our angle. I gave Sara a choice of a few Tombow water-soluble markers and taught her the continuous line (or almost continuous line drawing) with watercolor washes that Brenda Swenson gave us for homework in Sketchbook Skool Semester 2. Here is my wonky lamp post with hanging baskets of flowers. With an extra few minutes right before we had to leave, I sketched the man sitting in front of me on the wall around the sculpture. 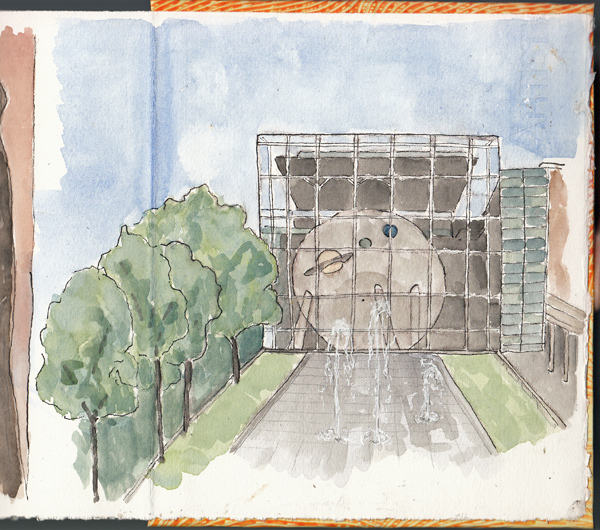 I love to make special travel sketchbooks for our vacations, recycling old books about the location. 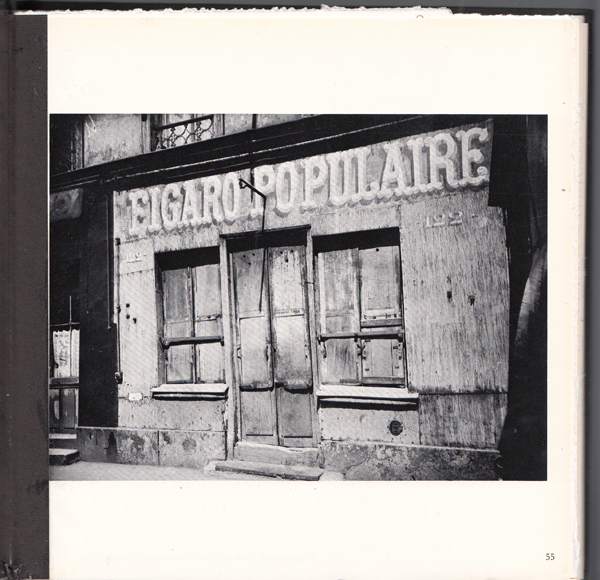 I found a $2.00 damaged book of Eugene Atget photographs at the Strand bookstore in New York City. By carefully clipping the old binding threads, I was able to preserve some of the folios, using two of them for my end papers and inserting two others amidst the watercolor paper. 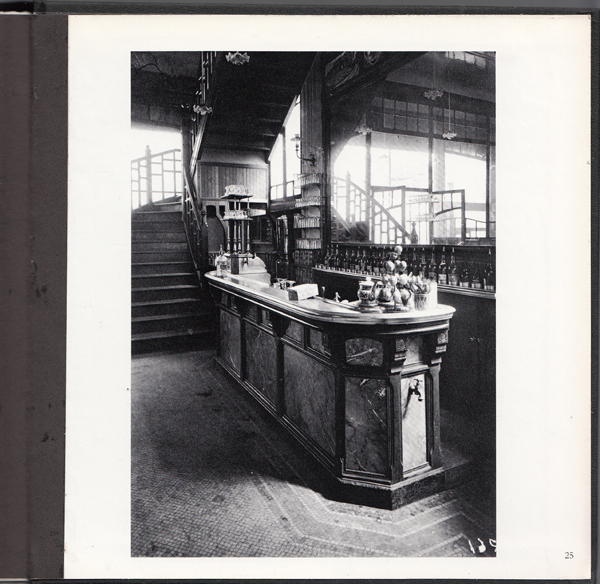 The book is 8 1/4 x 8 1/4 inches, a perfect size for my purse or backpack. 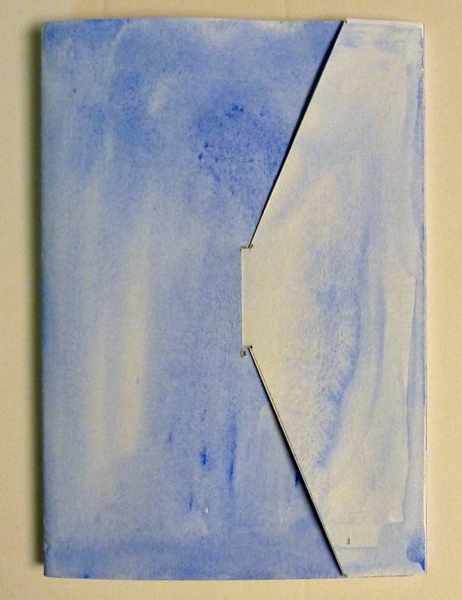 I filled it with Fabriano Artistica 140 lb soft press watercolor paper, with some irregularly-sized pages for fun. 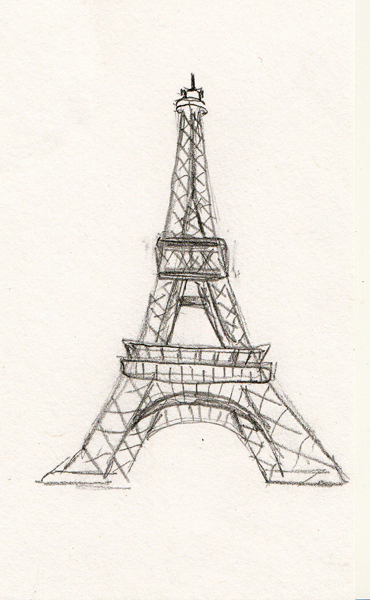 I sketched an Eiffel Tower that I will place on the title page - and then make a grid for a daily small image, a calendar for daily events, and a map showing the location of our rented apartment. Several years ago I posted a 3 part tutorial for recycling an old or damaged book as a travel sketchbook. The book was called Italian Dreams and I made it for a trip to Venice and can be seen here.